Neck exercises are probably the most essential and effective ways to benefit neck pain, correct forward head posture, as well as help relieve stiff muscles and the neck exercise pulley can certainly help. 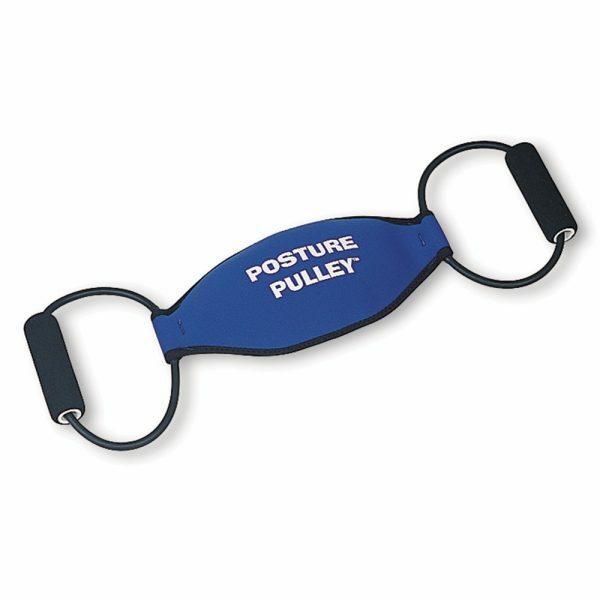 The posture pulley is a simple, easy to use, but effective device that has many benefits for long term relief and restoration. Over time forward head posture may lead to weakened muscles which in turn causes inappropriate positioning of the neck and can result in degenerative alterations leading to osteoarthritis from degenerative disc disease and cervical spondylosis as well as make your neck vulnerable to injuries from sprain/strain as well as whiplash. This is very often the case with the forward head posture and the dreaded military neck. 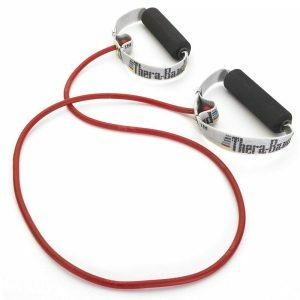 Even though the specific neck exercises to improve this condition can be done without this device, I have found that individuals are far more prone to accomplish them with this time tested tool. 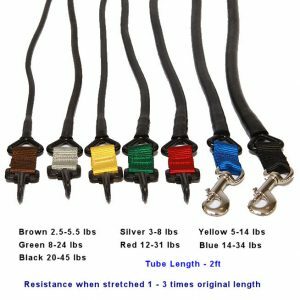 It uses a simple pulley system to assist and provide resistance in a comfortable manner, that you control. Research has revealed that inadequate neck posture frequently contributes to disc degeneration, joint inflammation as well as stress around the spinal cord and nerves. The forward placement of the head of even a one inch may increase the strain on the neck muscles by a aspect of 10. That’s 10 more pounds of pressure your neck has to withstand. Now imagine your head is 2 or 3 inches forward. That’s 20 to 30 more pounds of pressure on your neck! You head weighs as much as a bowling ball. Imagine holding a bowling ball close to your body, now slowly let the ball outward and you can feel the ball getting heavier the further you hold it out. Imagine holding the ball outward continuously. Your arms would get very tired and begin to hurt, you would begin compensating using other muscles and shifting your posture. This is how your head reacts to forward head posture. Your neck gets tired of holding your head and the muscles react with pain, spasms and stiffness. This neck exerciser provides the ability to isolate as well as strengthen neck muscles that can help stabilize the neck and correct forward head posture into a more healthy position. So when used regularly, you will notice a distinct progress. Lightweight and compact, it is easy to use at home, take to the office or when traveling. 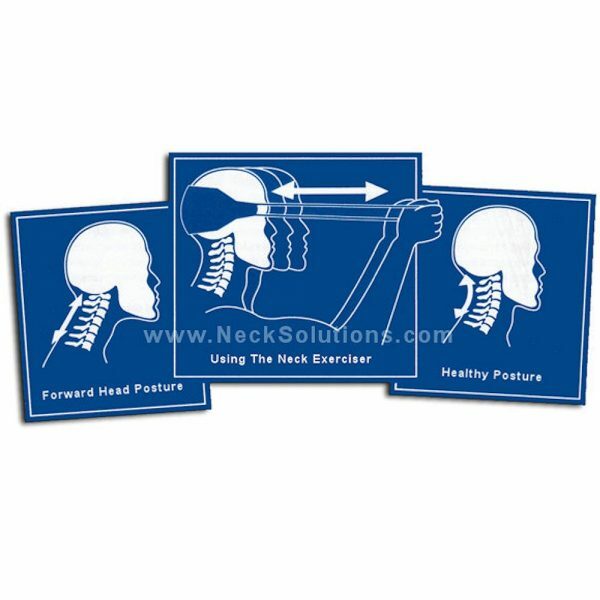 Probably the most powerful home treatment solution regarding neck pain are exercises. 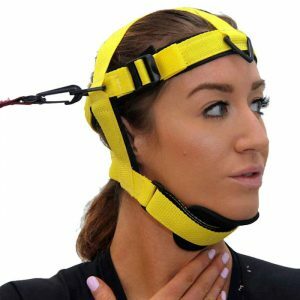 The neck exercise pulley is exceptional with encouraging the effectiveness of a precise exercise to correct forward head posture. Outcomes are typically quick and remarkable. Great as a motivating tool as it can actually make doing retraction neck exercises fun and can help fine tune the exercise and provide added resistance. Place at the rear of your head. 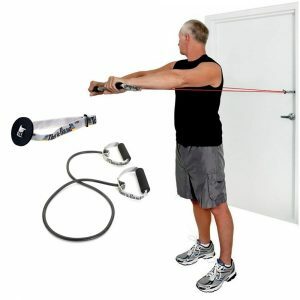 Grasp the sturdy, yet soft foam covered handles together with both of your hands. While maintaining a level head posture, slowly and gradually extending and straightening both of your arms at sight level. Approximately 50% expansion with the arms is suggested , but don’t expand (straighten out the arms) completely – no more than halfway. Maintain for 5-10 secs and then come back to start off location and do it again. We recommend 20-30 repetitions per day, 2-3 days per week. As with any workout routine, expect to have some discomfort, so “go easy” and you should not overdo it. 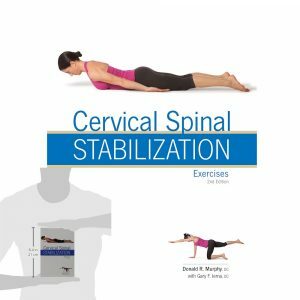 For those who have especially weakened neck muscles, begin with less than the suggested repetitions, attempt fifty percent or less, and also progress slowly up by using duration of several weeks. 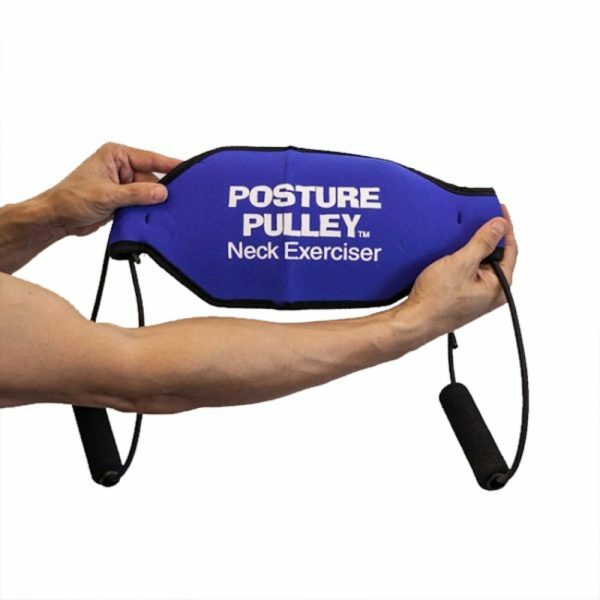 The neck exercise pulley is a simple exerciser that is really a distinctive and functional device designed to recover healthy structural functionality, to assist in strengthening as well as stabilizing the neck. The product utilizes isokinetic resistance to accomplish backward head translation, helping to correct forward head posture and military neck. 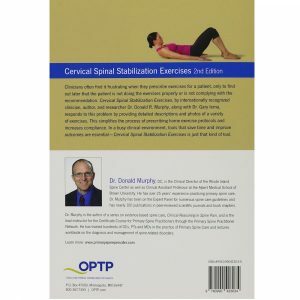 Reduces generalized neck pain as well as helps prevent osteoarthritis. 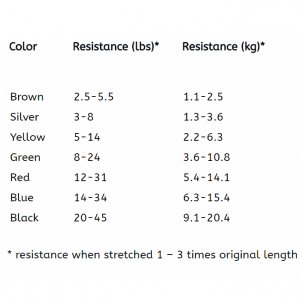 Changes the neck from within even for a many years existing issue. 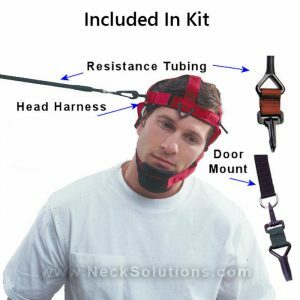 Quick, easy to use, productive as well as cost-effective neck solution by posture pulley.